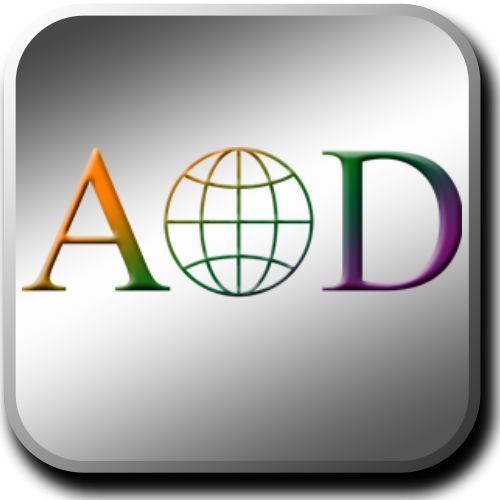 AOD Translation Services offers a unique website localisation package that can provide the contents of the entire website (images included) to be translated and built into another version of your website. So if you have ever wanted to offer your products / services in another language, we can help you. Whether your website is only 1 page or 5000 pages, with this package, your website can be made available to individuals anywhere in the world, in their own language. Please contact us for further information about our website localisation service. Prices range from €10-50 per page or €0.10 per word depending on the complexity of the site and the technology used.